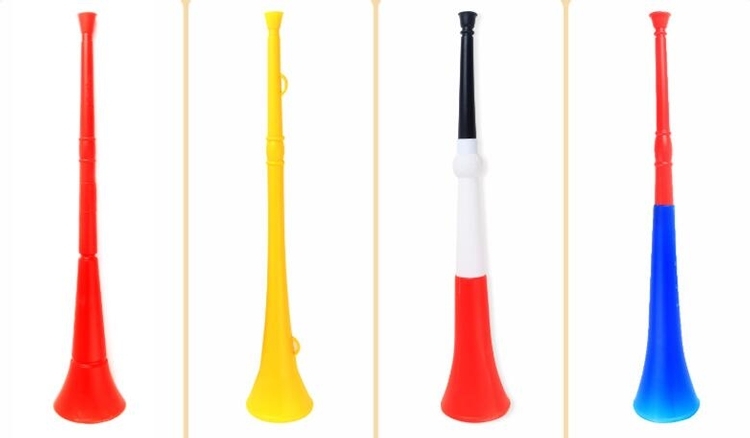 Draw some attention to your brand with this collapsible stadium horn! Cheering on your favorite sport teams is easy with this companion. It's a stand out giveaway for your event. Imprint Size: 2 1/4" x 3/4"
Package: 1 pc/poly bag, 68 pcs/ctn, 19 lbs/ctn.